Jessica joined Martyn Gerrard in the summer of 2018 and really enjoys her role in Client Services. 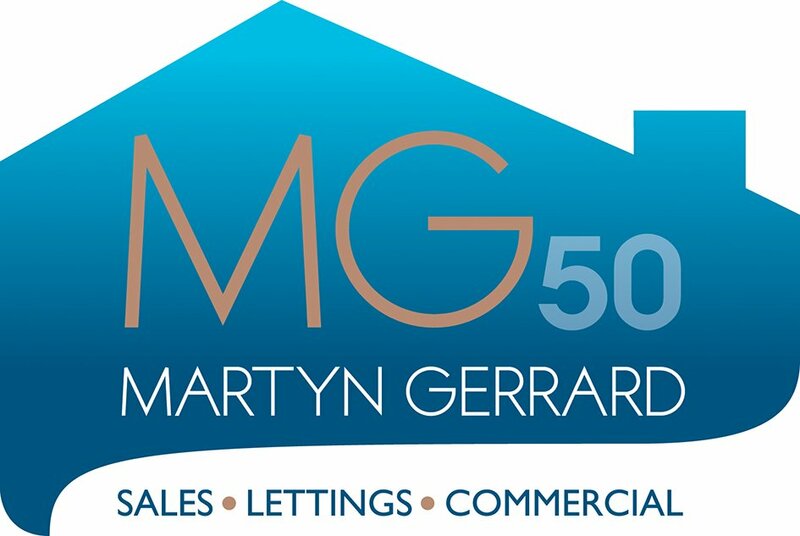 Before working at Martyn Gerrard she was working for a corporate estate agent and has a passion for the property industry. In her spare time, she enjoys visiting different cities and trying out various restaurants.